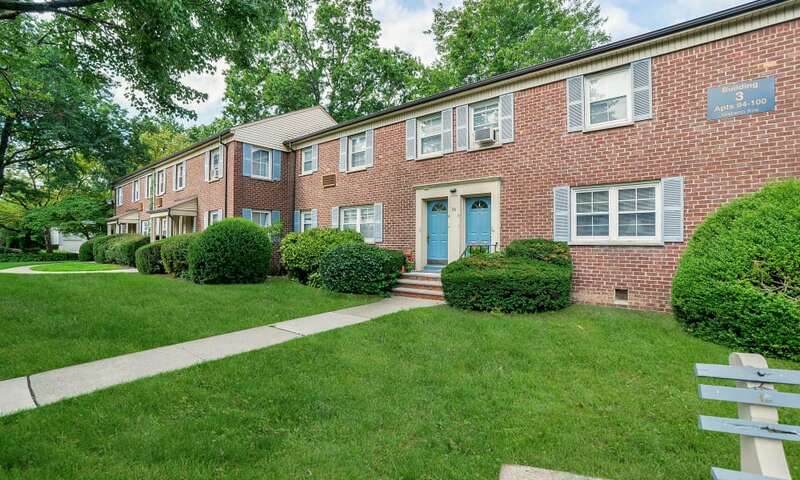 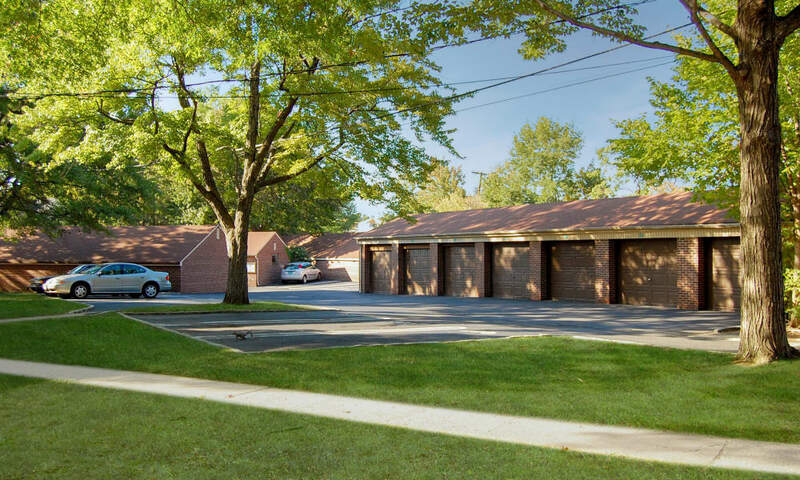 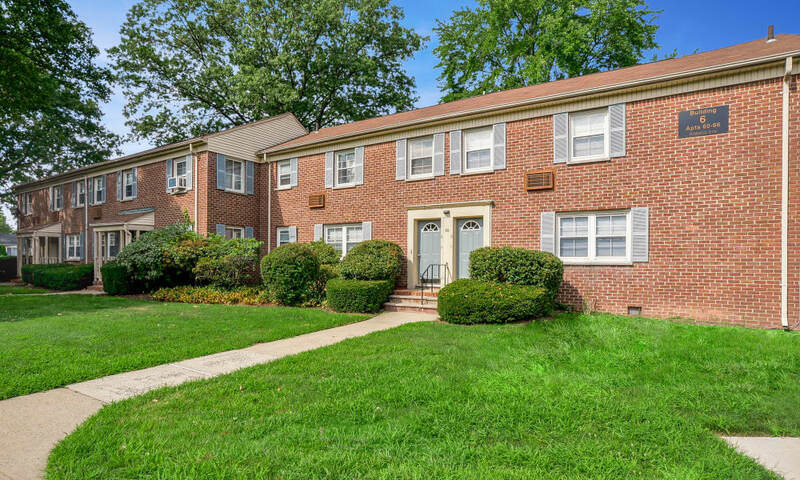 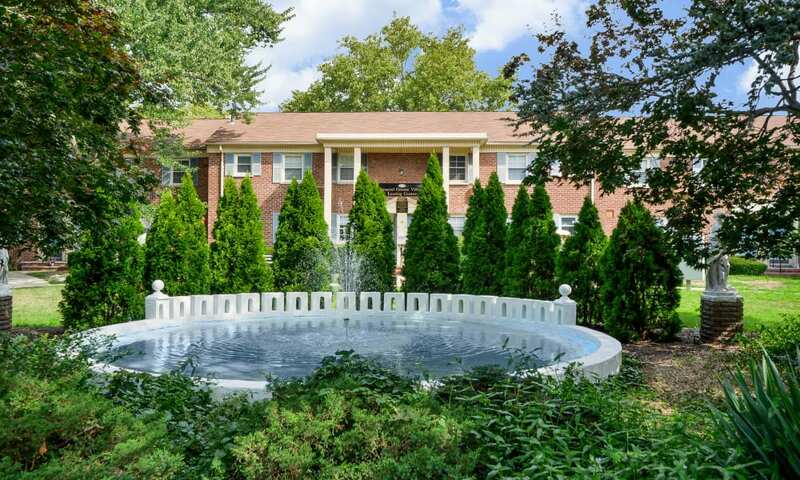 Even in the pictures, the blooming landscape, splashing fountain, and impeccable grounds at General Greene Village Apartment Homes come delightfully to life. 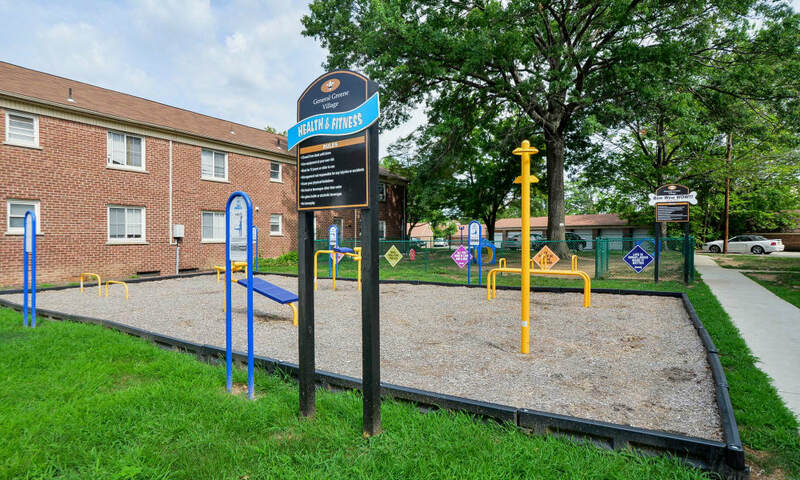 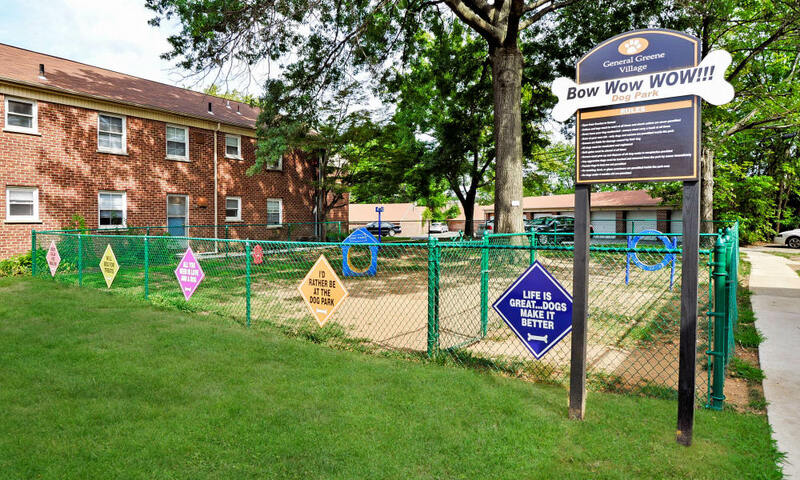 Our apartment community in Springfield, NJ, is vibrant and active, offering outdoor fitness equipment, an on-site dog park, and monthly resident events. 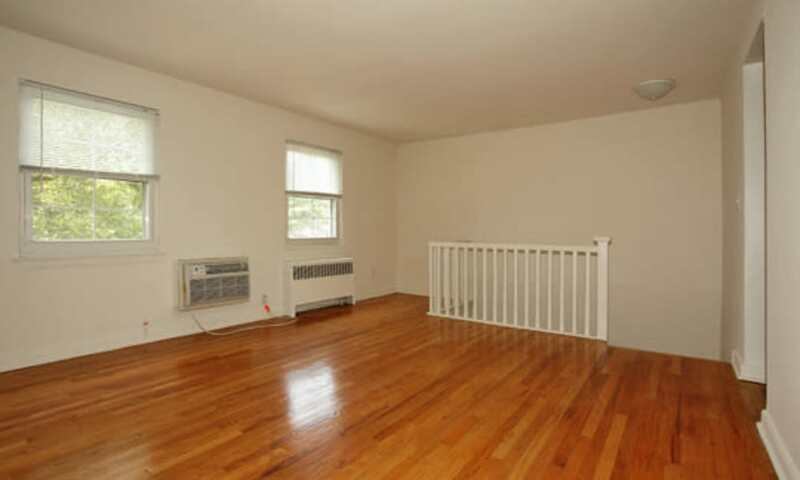 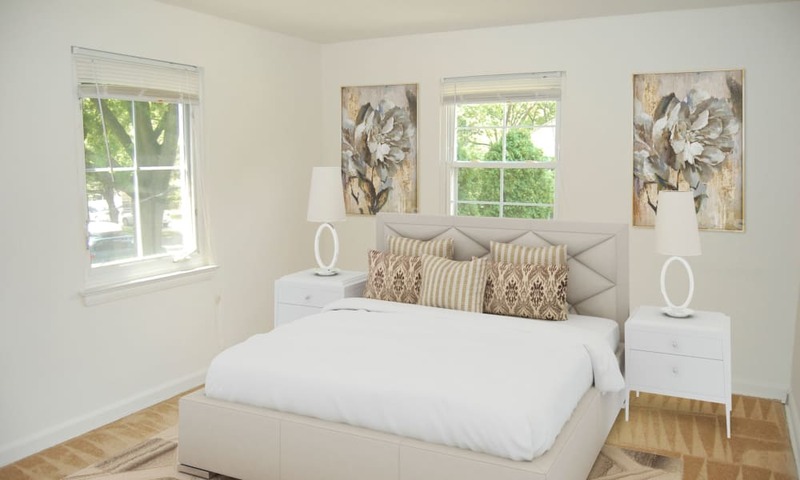 The spacious interiors of our one and two bedroom apartments feature chic and practical finishes including hardwood flooring, private entrances, and available in home washers & dryers. 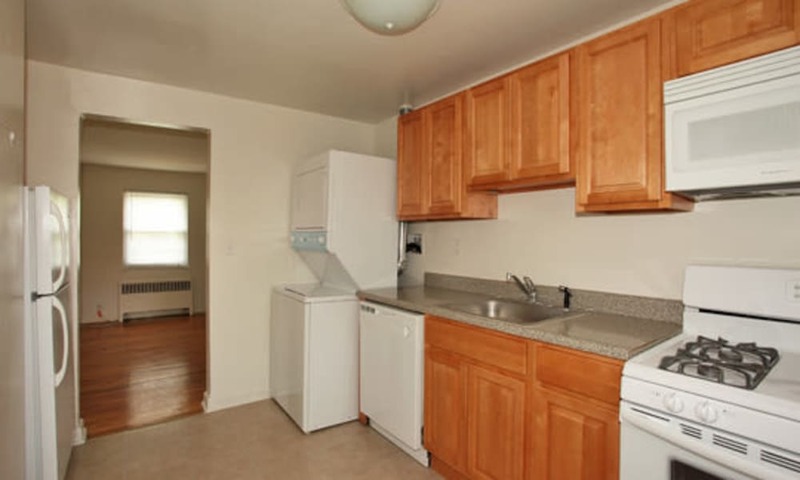 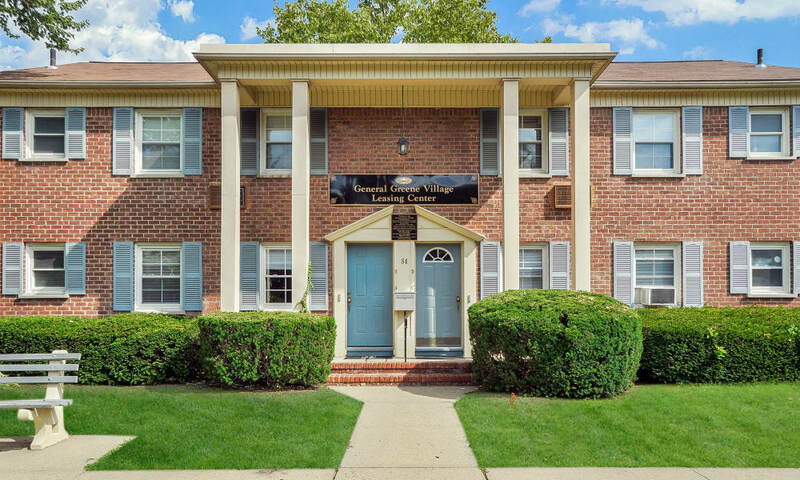 Welcome home to General Greene Village Apartment Homes, the premier choice for apartment living convenient to major employers, school, and an easy commute to NYC. 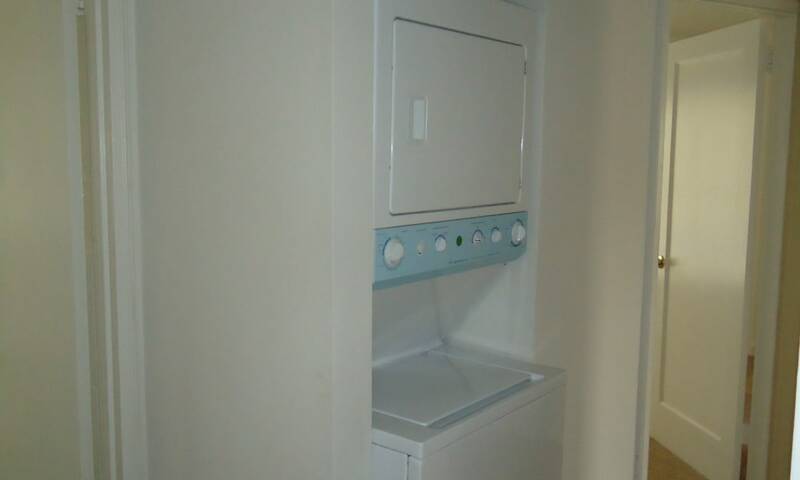 We are proud to offer emergency maintenance service 24 hours a day, seven days a week. 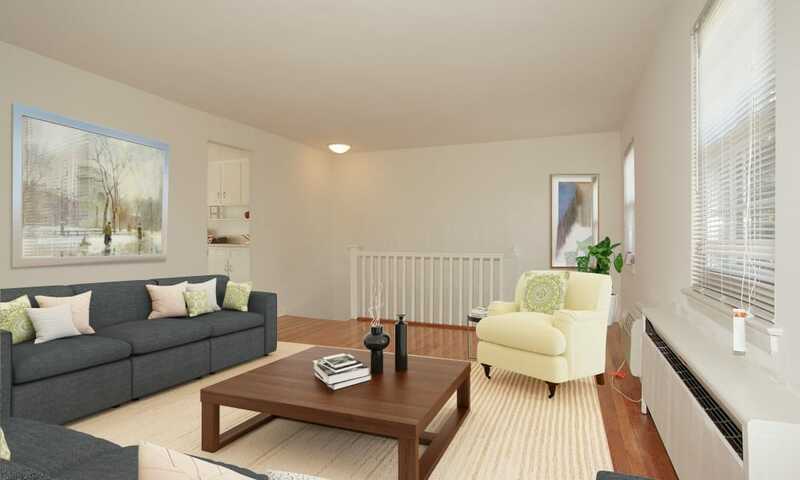 Yes, we will be there for you even on weekends and holidays. 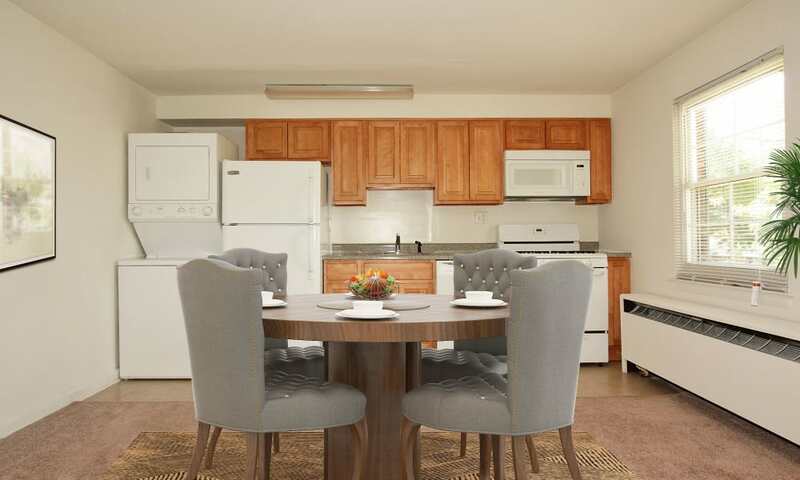 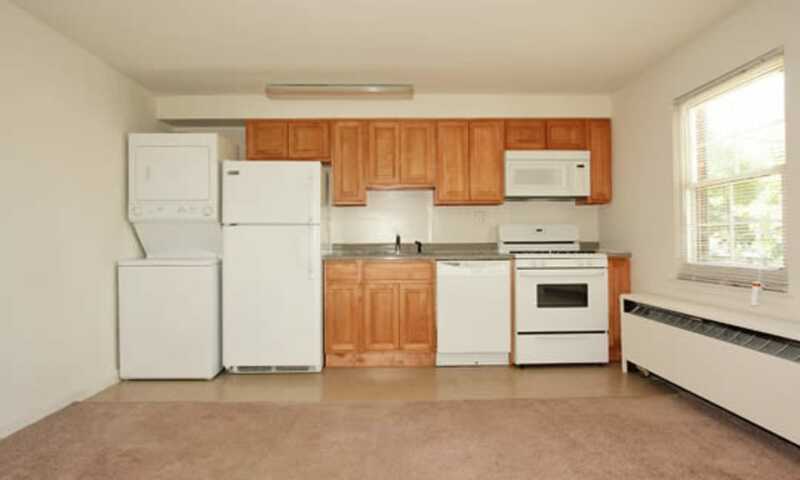 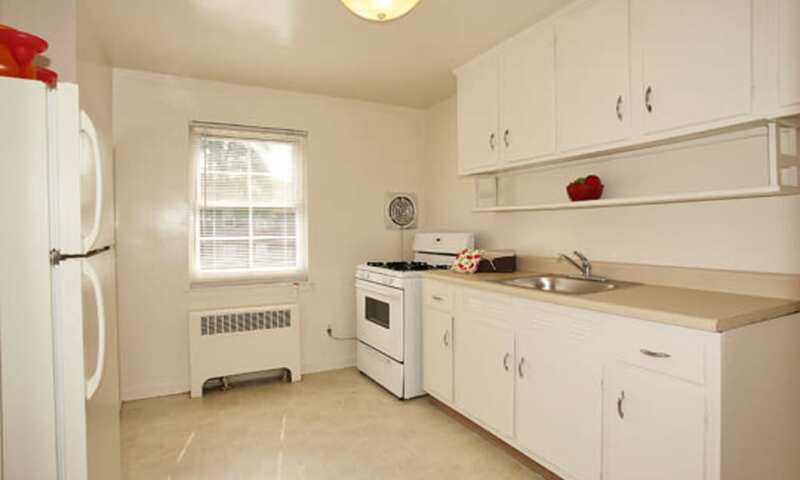 We invite you to come see for yourself how beauty and function come together at General Greene Village Apartment Homes. 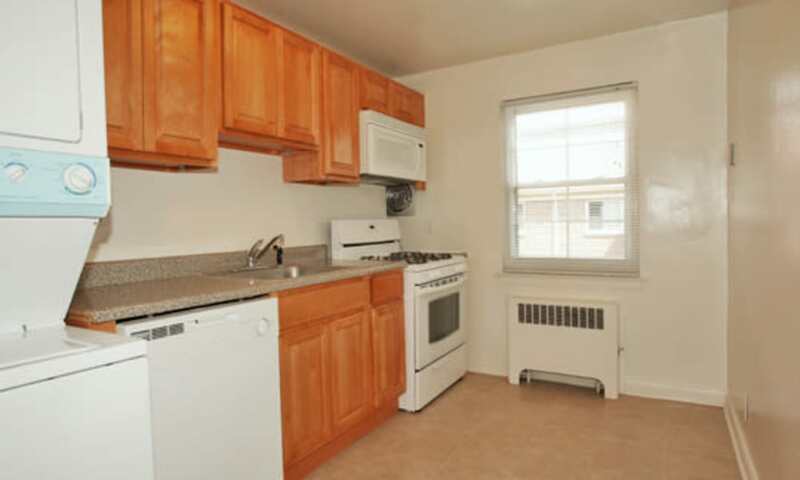 Contact the leasing office to schedule your tour today.